May was another good month for Chrysler. 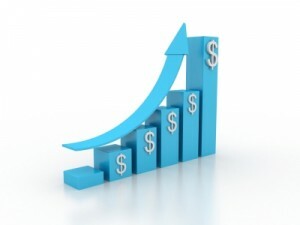 Sales were up, a 4 percent increase from May of last year. In fact, May 2015 was the company’s best May sales since 2005. The strong leader amongst the various brands is till Jeep. Jeep has been helping Chrysler maintain the sales streak it has been enjoying for now 62 months of year-over-year sales gains. The brand had a sales increase of 13 percent with May being the best monthly sales ever for Jeep. The Cherokee and the Wrangler had their best sales months ever and the other winner was the Patriot with it also having the best sales in May. New for Jeep this month was the Renegade which had its sales increase 5 percent from April. The other brands faired very well also. 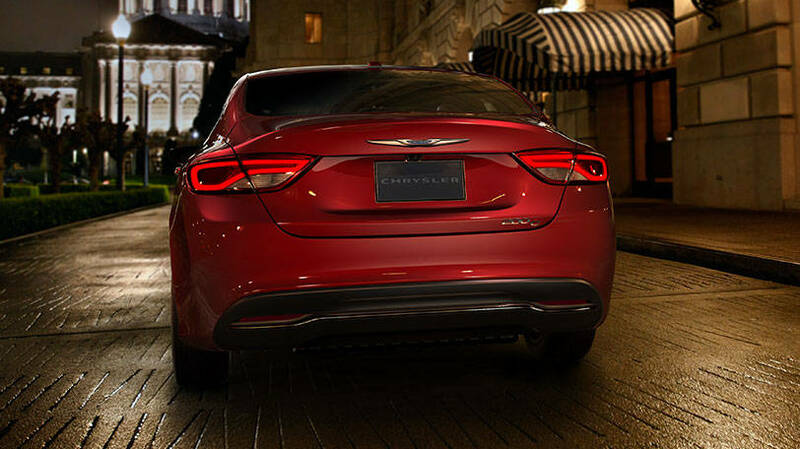 Chrysler was up 32 percent with the new 2015 Chrysler 200 increasing 537 percent from last year. If there was any proof that people were excited for a new take on the 200, there is some proof right there. It had the largest year-over-year percentage gain of any FCA US vehicle. That new model sure did some good in generating sales and excitement with consumers. Ram truck sales continue to climb. The ProMaster had its sales increase 12 percent as the whole of Ram trucks increased 8 percent in May. Like the others, May was the best sales for Ram pickups in 11 years. And finally Dodge, not to be left out, also had an amazing May. With a sales increase of 29 percent, this was the brand’s best monthly sales ever. The winners were the Dodge Dart and the Durango which had an increase of their sales. The Durango had its best May sales since 2005. If you’re interested in learning more about the line up for Chrysler, Dodge, Jeep, and Ram pickups, contact us at Bayside Chrysler Jeep Dodge by liking Bayside on Facebook, following on Twitter, or subscribing on YouTube. 2012 turned out to be a stellar year for Chrysler. They managed to cap off a strong year with sales going up 21 percent for the year as a whole. That makes it the strongest year they’ve had since 2007. Chrysler beat out the rest of the US auto industry in terms of increases made. It’s clear from the upward sales trend that consumers were out in force the previous year to replace their old vehicles. December alone was 10 percent higher. The Jeep Grand Cherokee, Ram trucks, and Chrysler 300 were the stars of the success. Chrysler also made not that last month’s sales were the strongest month of the entire year. 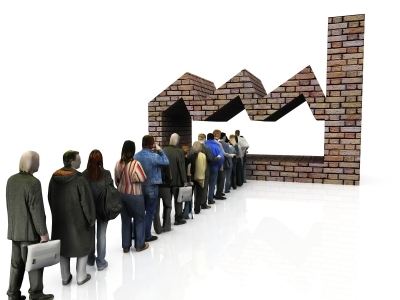 There are many reasons for such a turn around in sales. One is that unemployment has been steadily decreasing over the year. Another is that the average age of a car is around 11 years. Thanks to banks making it easier to get a low interest rate on their loan, people have been finding it cheaper to just purchase a new vehicle rather than repair an older one. Here’s to a 2013 that’s even better. 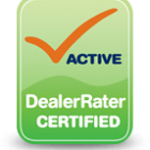 Check out our Chrysler inventory online at Bayside Chrysler Jeep Dodge. Make sure you also like us on Facebook and follow us on Twitter for more news and specials. Chrysler will be adding more jobs at a Ram pickup plant outside of Detroit. Thanks to a predicted upswing in sales due to the housing market seeing a rebound, Chrysler is anticipating truck sales to encounter a surge in sales. Not too long ago, this story would’ve seemed like fantasy with both the housing market in the tank and the auto industry in a fast downward spiral. Chrysler has been turning it around, adding more and more jobs to Detroit. This will add 1,000 new jobs with the addition of a third shift to meet the rising demand. Another 250 jobs are planned to be added later down the road in 2014 at a Detroit engine plant. Home construction is going through the best pace it’s had in four years. September was a huge victory for a business that’s been suffering for so long. Housing and truck purchasing have always had a symbiotic relationship. Another reason Chrysler is predicting a bump up in truck sales is due to the fact that the average truck is now 10 years old. Time to get into a new truck with that kind of age. Check out Chrysler’s full line-up of vehicles online at Bayside Chrysler Jeep Dodge. You can view our new and pre-owned inventory. You can also shop to personalize your vehicle on the Mopar E-Store. Be sure you like us on Facebook and follow us on Twitter for more Chrysler news and deals!